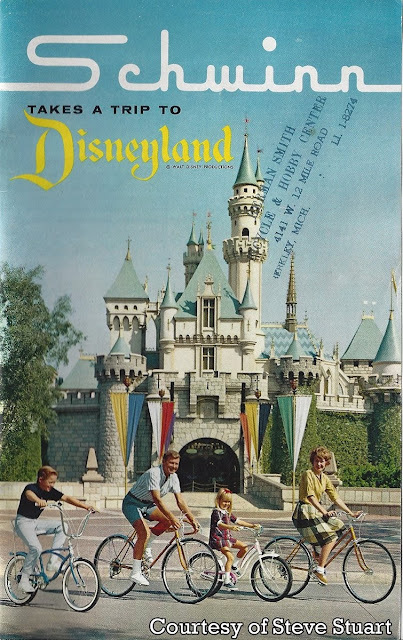 Via Gorillas Don't Blog: 1966 Schwinn bike catalog with photos shot at Disneyland. 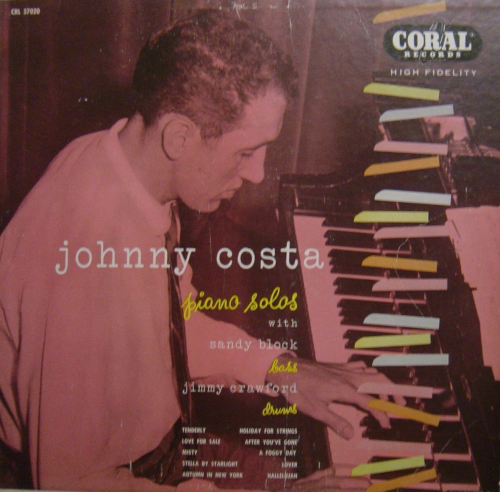 Jazzwax profiles Johnny Costa, Mister Rogers' pianist. 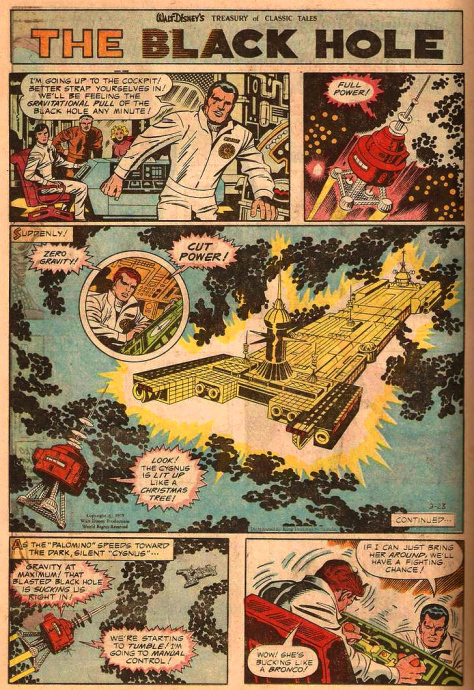 'Taint the Meat spotlights the Jack Kirby-illustrated "Black Hole" comic strip.